International wellness coaches Galina and Roland Denzel, authors of The Real Food Reset and founders of eatmovelive52.com have helped many achieve healthier, happier, vibrant living through simple solutions based on small changes to diet, movement, and other physiological things like sleep. Arranged in 52 sections, start where you want and progress from there, whether it’s cover to cover, theme by theme, or “choose your own adventure.” Get better in a week, by following suggestions on movement, alignment, and walking; fish, fats, and ferments; sleeping, vacationing and working; and bad days, de-stressing, and building a support network. 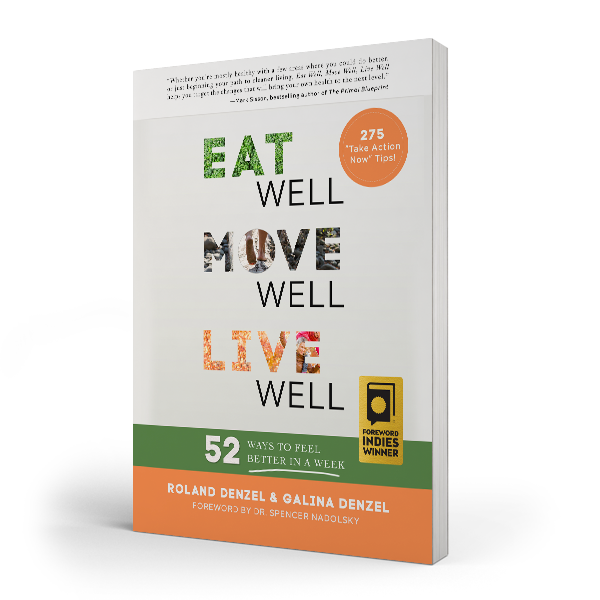 Eat Well, Move Well, Live Well features interviews with wise and relatable experts, alongside Galina and Roland’s personal anecdotes. 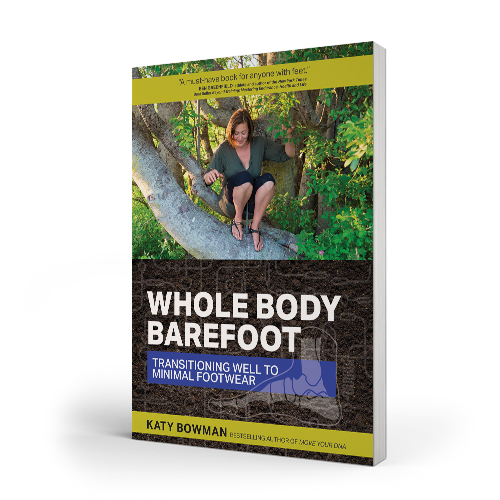 The authors have extensive insight into habit-changing and human behavior gleaned from their collective experience working with the masses. Both inspiring and grounded, the book provides historical context for common health myths and ideas of “normal,” helping you wade through fads to find the way toward lasting change. 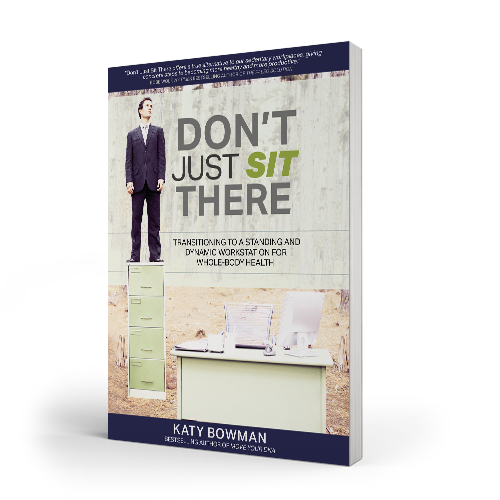 Each chapter includes tasks to enable you to embark on real, immediate change, and invitations to share your progress and ideas with a community of fellow readers. Galina Denzel is a Nutritious Movement™ certified Restorative Exercise Specialist, personal trainer, nutrition coach, author, and educator. She specializes in chronic pain and returning to functional movement after an injury or accident. She is the author of The Art of Real Food in Bulgarian, as well as co-author of The Real Food Reset and Man on Top in English. Roland Denzel is a weight loss coach who used to be overweight himself. In 2003 he lost over one hundred pounds and has kept if off. Roland is an IKFF trained Kettlebell Coach, a Certified Personal Trainer, and is a sports nutrition and weight loss coach through Precision Nutrition. Together with his wife, Galina, he has a health coaching practice, serving local and online clients in Orange County, California. 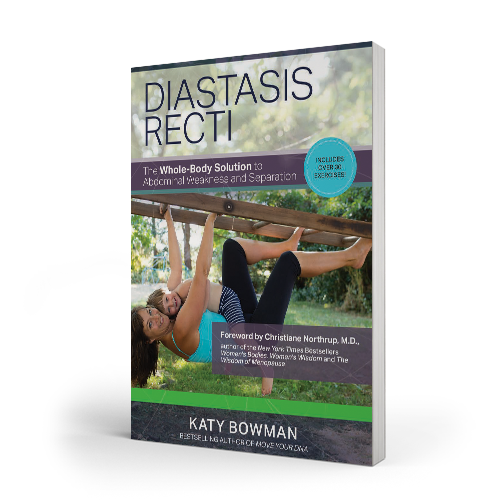 He has co-authored five books, including The Real Food Reset and Man on Top, which was inspired by his own journey to becoming healthy, slim, and fit.